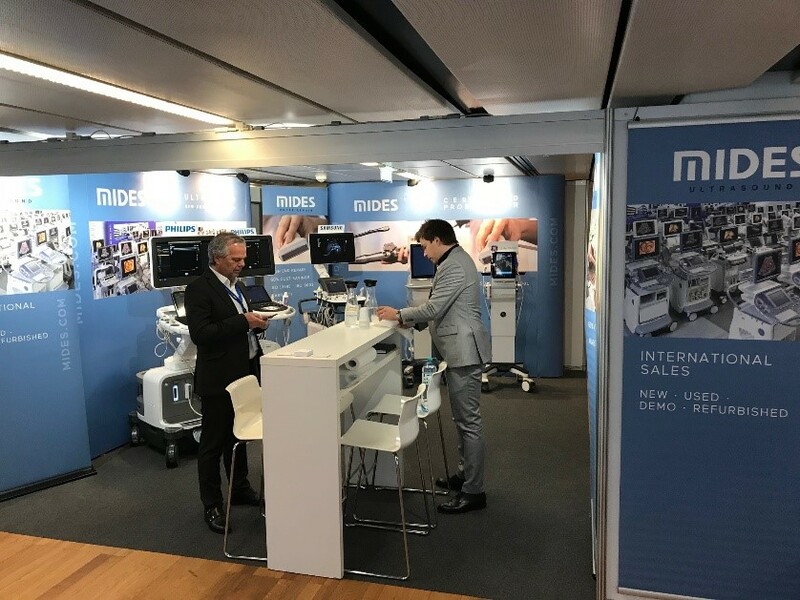 ECR is the annual meeting of the European Society of Radiology where Mides is taking part every year. ECR 2017 has hit a new record in participation, namely 26,829 participants were able to take part on this dynamic and service-oriented congress. We had the opportunity to get insight from one of the most innovative meetings within the scientific community in order to get inspired and make creative market-oriented solutions. We are looking forward to the year 2019!